14 years is a long time to wait. That is how long we have been waiting for a sequel to the Disney Pixar hit The Incredibles. We are beyond excited for Incredibles 2. Of course, it only made sense to create a new super tasty recipe! So we’ve created The Super Slush! 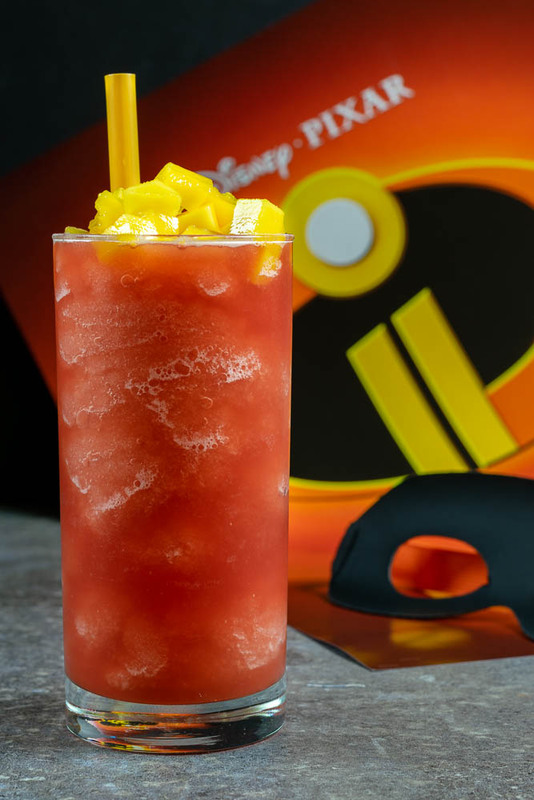 To create our Super Slush, we wanted to focus on a treat that even a super hero would enjoy (along with some matching colors). With the rising summer temperatures in town, refreshing drinks are also key. So we created a healthy slush made from 1 ingredient, watermelon! Top that with a bit of mango and you have a healthy and delicious treat! 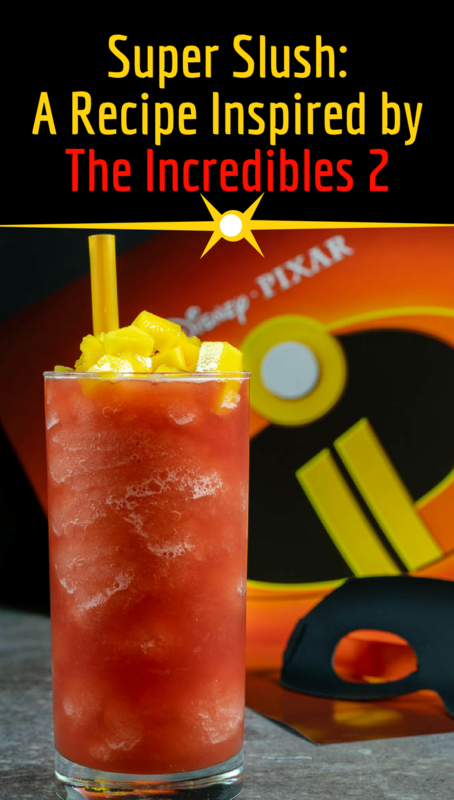 In addition to our incredible Super Slush recipe, we are giving away 5 family four packs of VIP screening tickets for a sneak preview of Incredibles 2. The screening will be on Tuesday, June 12th at 7 pm at Harkins Tempe Marketplace. Winners should arrive at 6:15 in order to guarantee their seating. Winners will be selected on Sunday, June 10th. Good luck! Combine frozen and unfrozen watermelon in blender.